Great opportunity to owned a Restaurant. 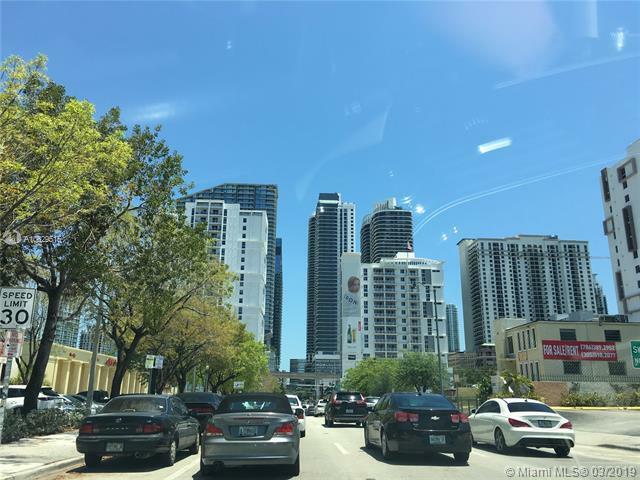 Surrounded by Residential & Luxury Condominium Units, Pedestrian Friendly, next to Brickell City Centre, Marry Brickell Village, Minutes from Downtown, Brickell Key & The Roads area. Located in the highest density of the City of Miami. 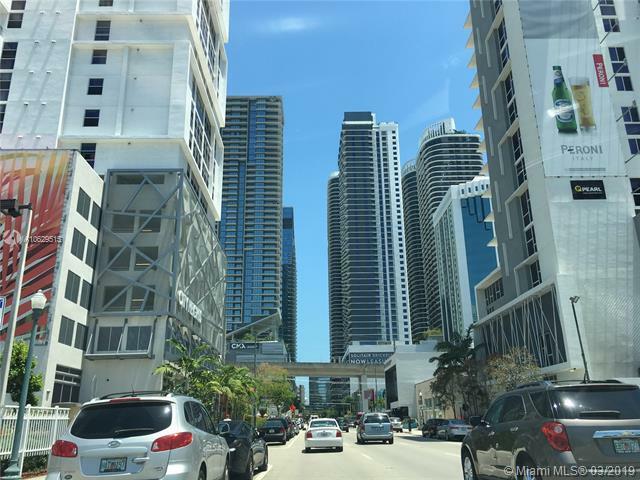 Building is steps from Metro Rail & Metro Mover Stations. 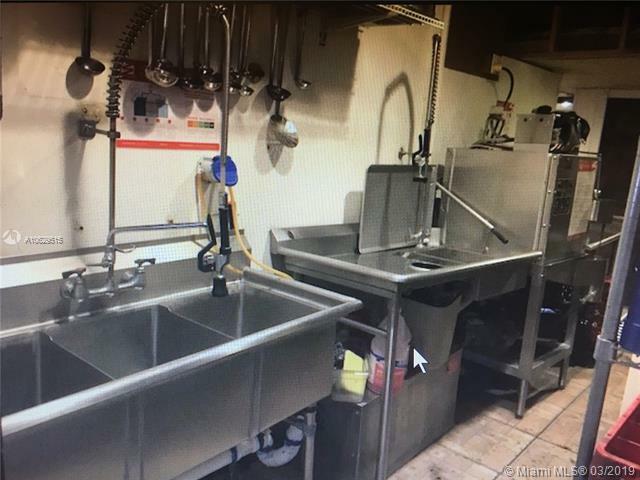 Restaurant has a large siting capacity, it features an outdoor terrace, beautiful interior layout, Large kitchen with a grease trap, freezer, Established clientele, two ADA approved bathrooms & easy parking access. Business opportunity only for sale, New lease agreement available for 10 additional years, approval process required. Does not include the logo or business name's trademark.